What does it mean to be a data-driven lawyer in 2018? 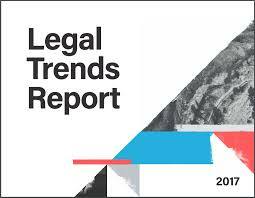 For most law firms, it means access to key data points that can help inform better, more confident business decisions. The problem for most firms is getting quality data. Fortunately, as firms rely more on technology, we’re able to generate reliable insights that are both context-specific and actionable.